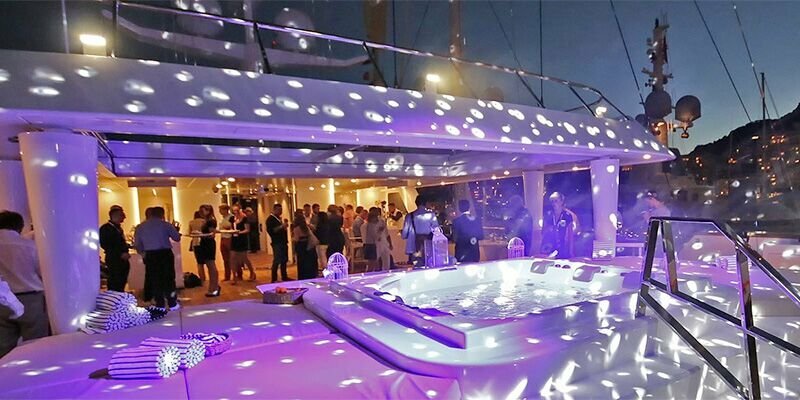 With the Côte d’Azur’s blue skies, warm seas and Mediterranean climate, it’s no wonder the cities of Cannes and Monaco have for decades attracted a convergence of professional and public events, from trade shows to festivals. MIPTV (the global TV and digital content market): Established in Lyon in 1964, this major event for media and entertainment industry professionals moved to Cannes in 1965. 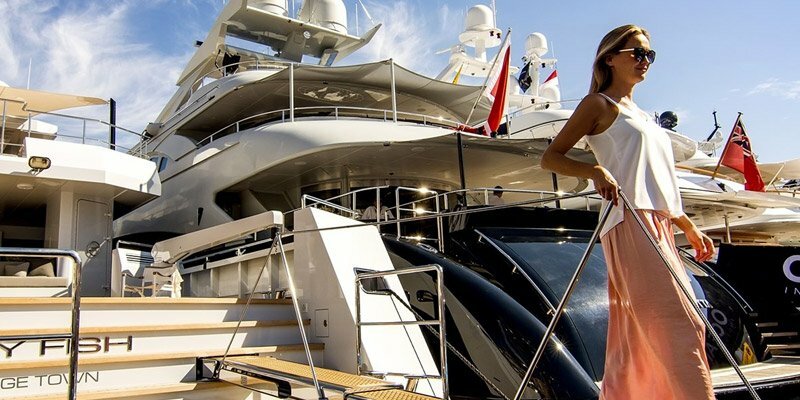 Monaco Yacht Show: For over 25 years, this show has been held in the iconic Port Hercules in the Principality of Monaco. An unmissable event for the yachting industry, the MYS welcomes 580 leading companies to exhibit 125 extraordinary one-off superyachts to visitors. MIPIM (The International Market of Real Estate Professionals): Held in the stunning Palais des Festivals in Cannes, this leading show attracts over 3,000 exhibitors and lecturers from around the world to offer talks and industry insights to around 25,000 visitors. The Cannes Lions: Formerly the International Advertising Festival and now the International Festival of Creativity, Cannes Lions is the international event for communications professionals. Backed by the renowned awards ceremony, the event has been held in Cannes every year since 1954. The SIAM (International Motor Show of Monaco): Established 2 years ago under the High Patronage of Prince Albert II of Monaco, this motor show offers a glimpse into the future of the automobile industry. 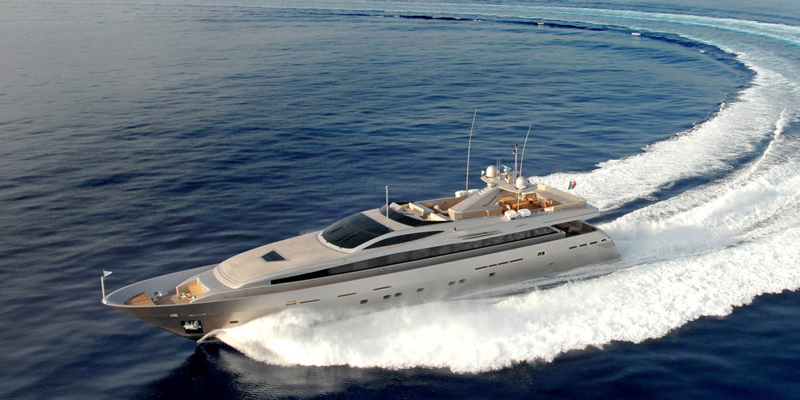 The Cannes Yachting Festival: For more than 40 years, this festival has been Europe’s leading in-water boat show, allowing visitors to discover the latest vessels from the largest shipyards in the world. Other events to call Cannes and Monaco home include trade shows such as MIPCOM (International Market of Communication Programs), TFWA (Tax Free World Exhibition, MIDEM (International Market of Disc and Music Publishing), the International Luxury Travel Market (ILTM) and the IT Meeting or the MAPIC. The International Film Festival in Cannes: Created in 1946, the festival is undoubtedly the most famous film event in the world, with A-List celebrities descending on the Croisette’s red carpet, attracting attention from the world’s media. The Monaco Grand Prix: Considered one of the most prestigious races in the world, this Formula 1 Grand Prix is ​​also the most easily identifiable by its unique urban circuit. The Rolex Masters: In Monte Carlo, at the heart of the Principality of Monaco, this clay tennis tournament is one of the oldest in the world, dating back to 1897. And that’s not all, as Cannes and Monaco also host events such as the Red Bull air race, the Jumping Cannes, the Cannesseries Festival, the Grand Prix history of Monaco and the Fireworks Festival of Cannes. 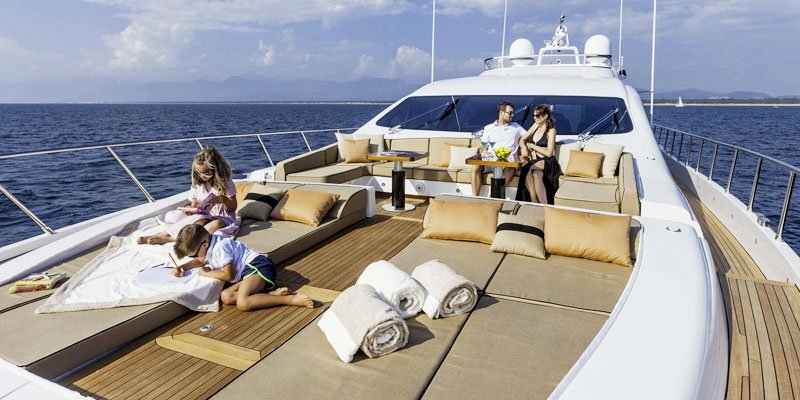 To make the most of these internationally-significant events in comfort and style, chartering a yacht offers a truly immersive - and unforgettable - experience.